“No human being is free from fears. 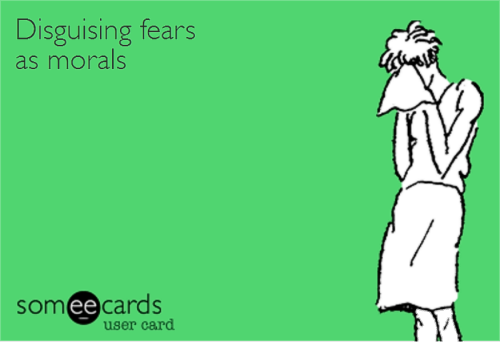 Fear is a part of our human process. 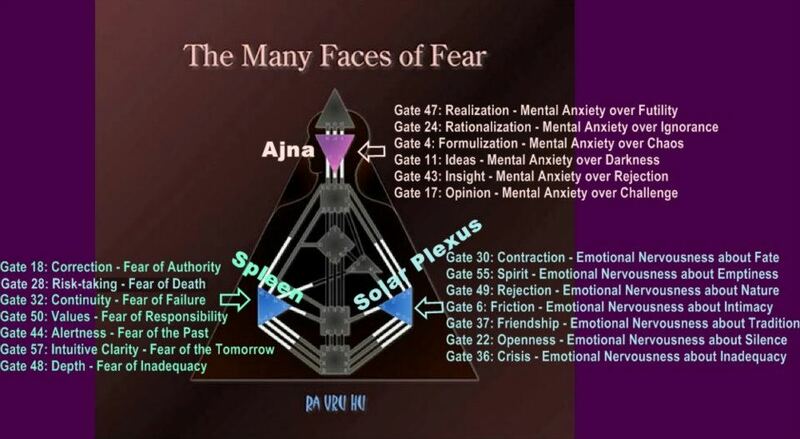 To understand fear through Human Design, to understand the gates of fear in your chart will give you incredible insight into your life. It will give you a deep relief that there is nothing wrong with you. Fear is to be recognized and understood.